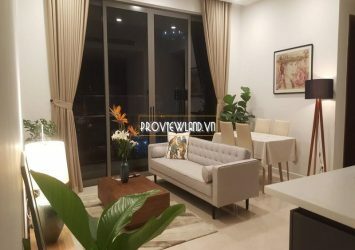 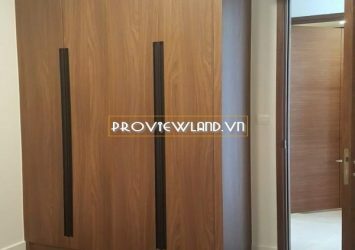 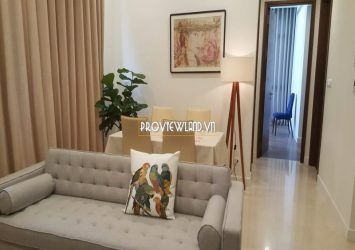 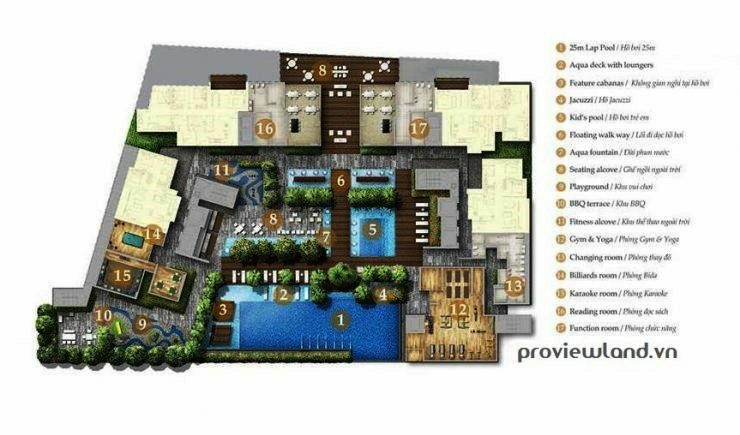 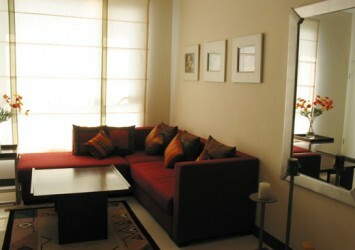 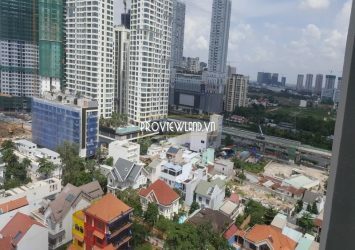 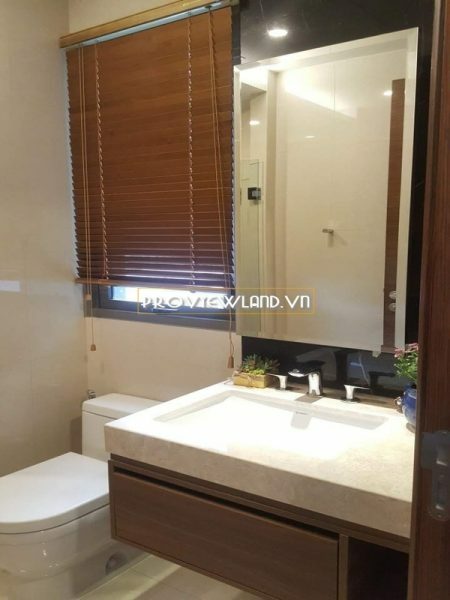 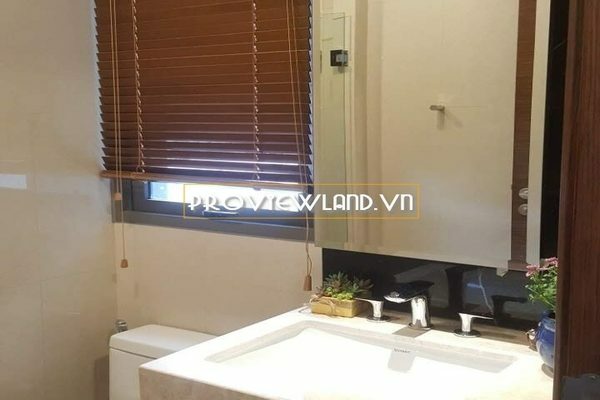 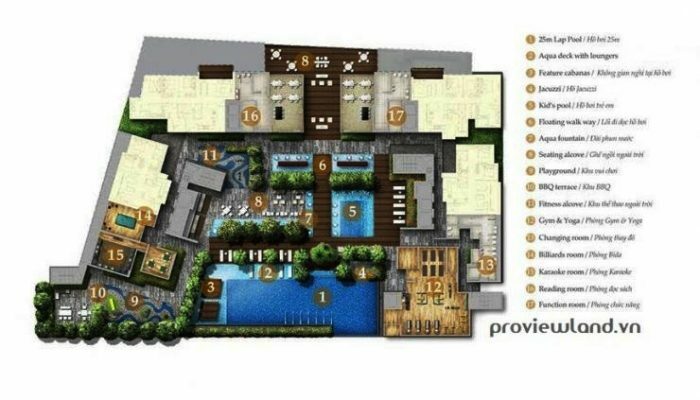 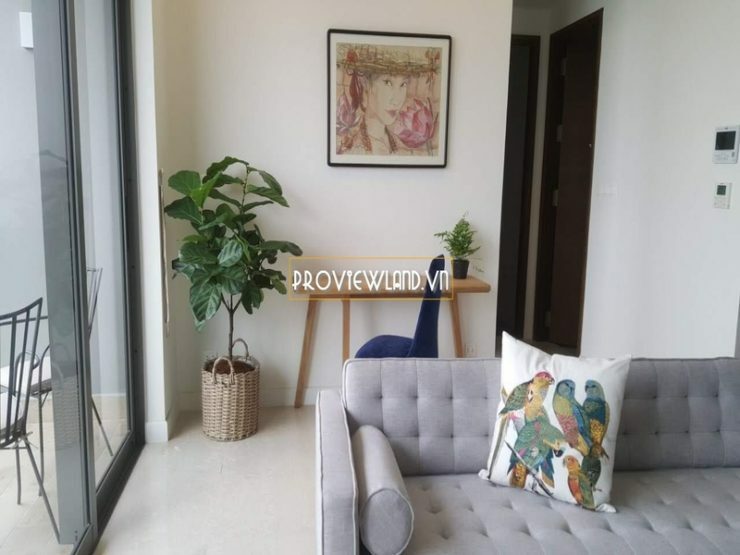 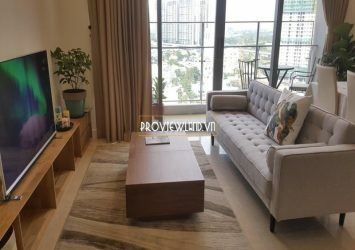 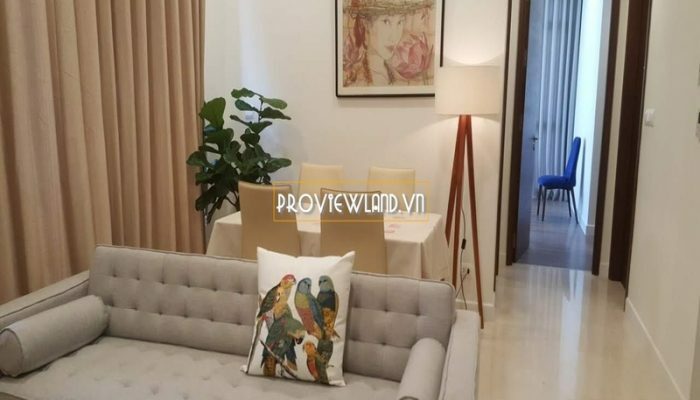 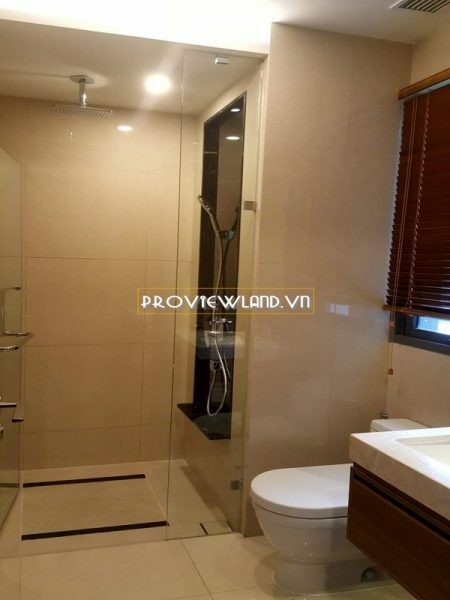 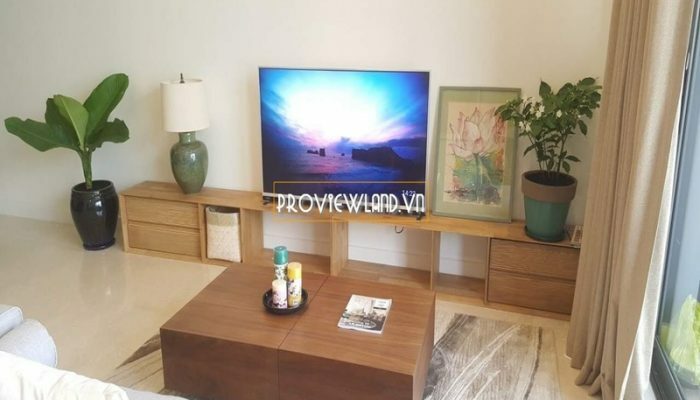 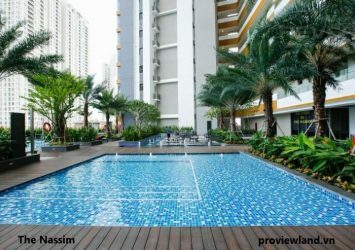 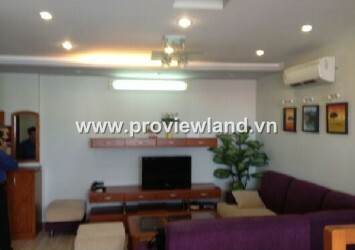 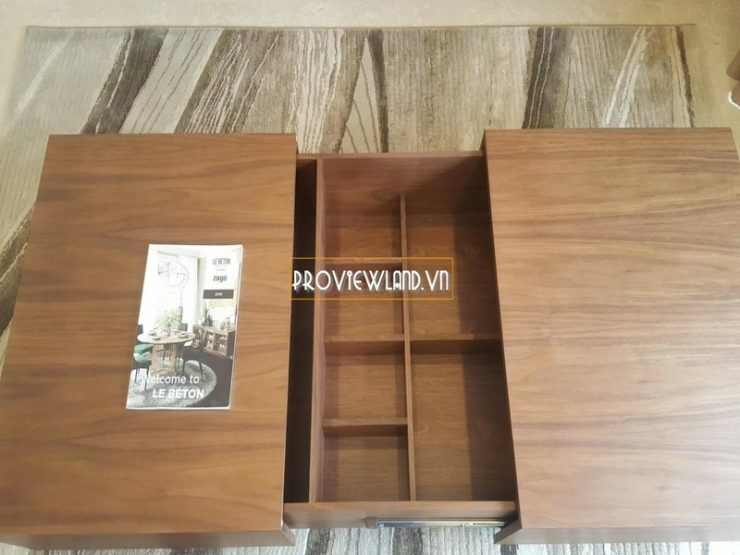 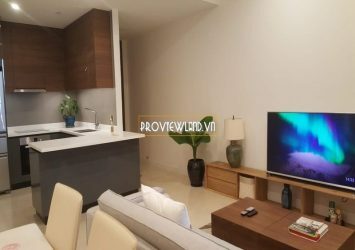 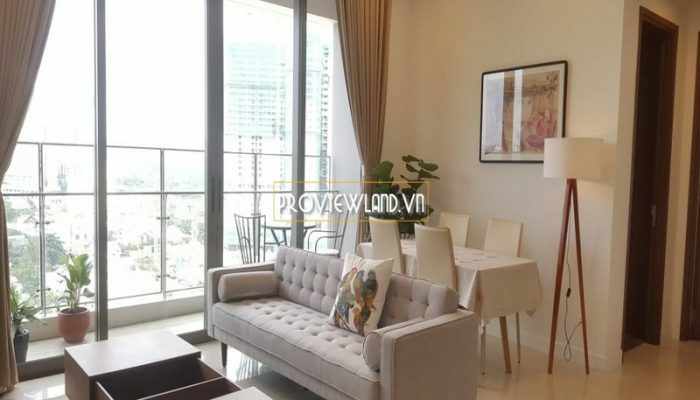 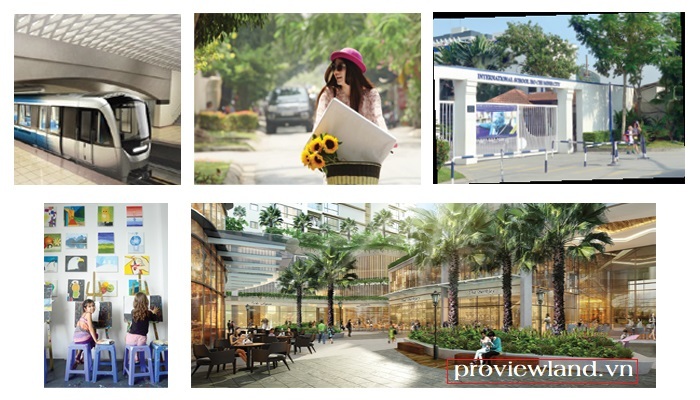 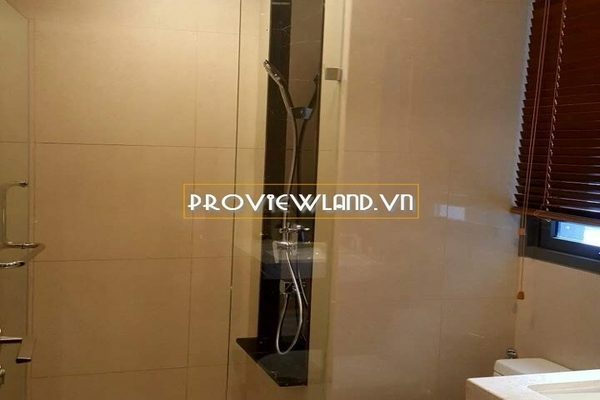 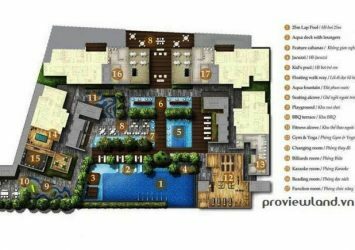 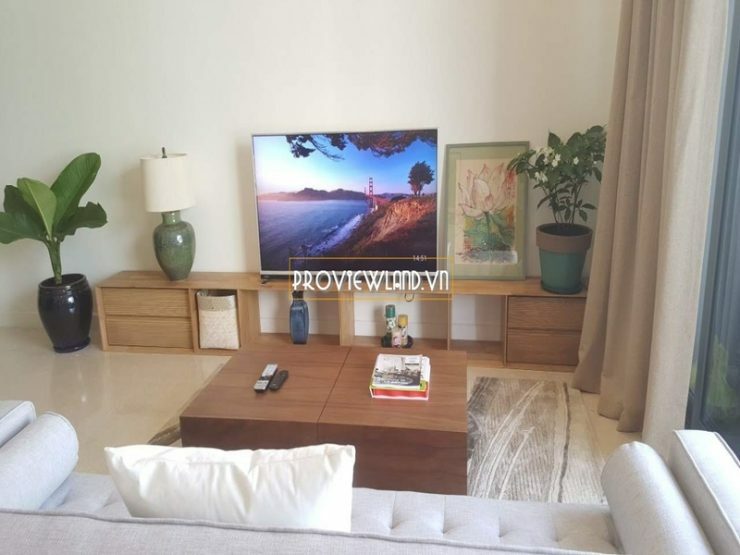 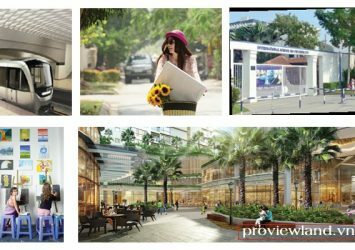 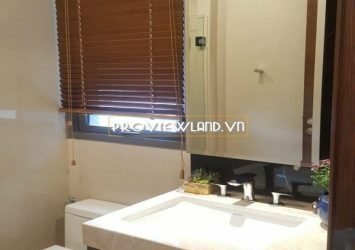 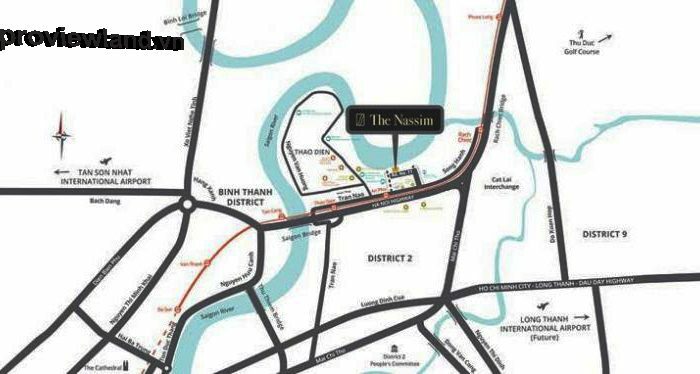 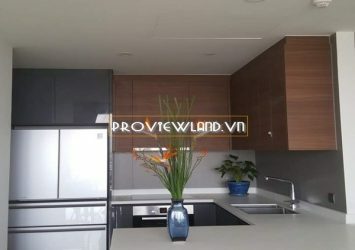 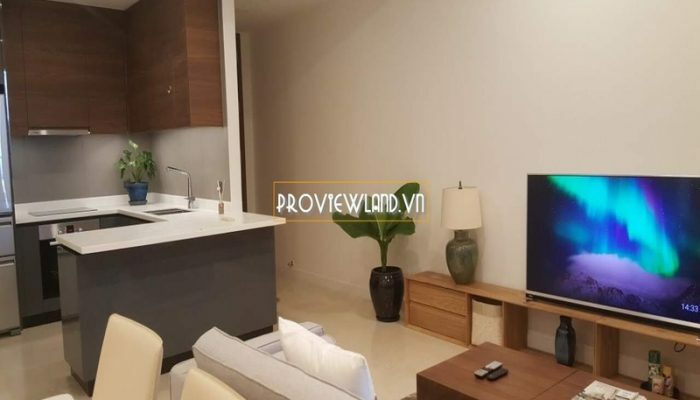 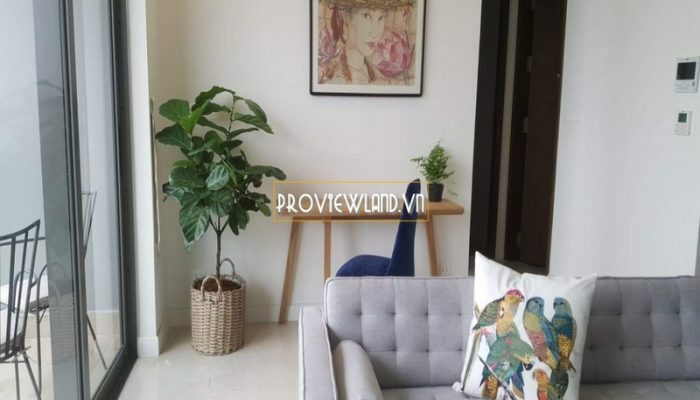 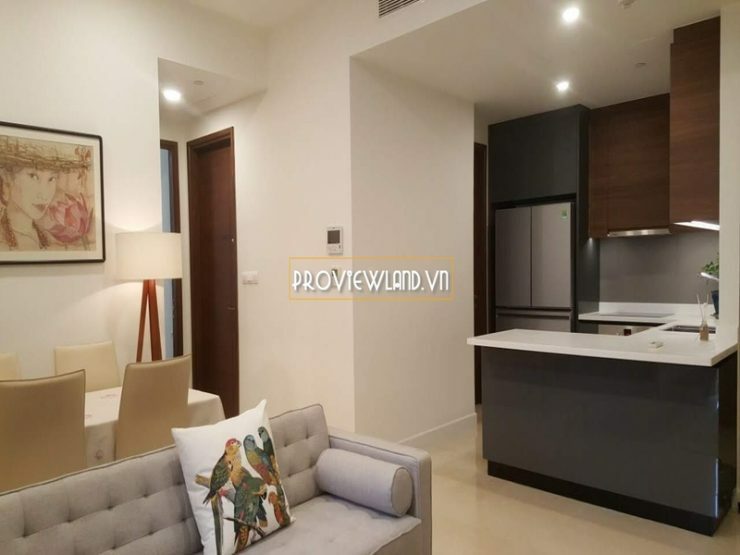 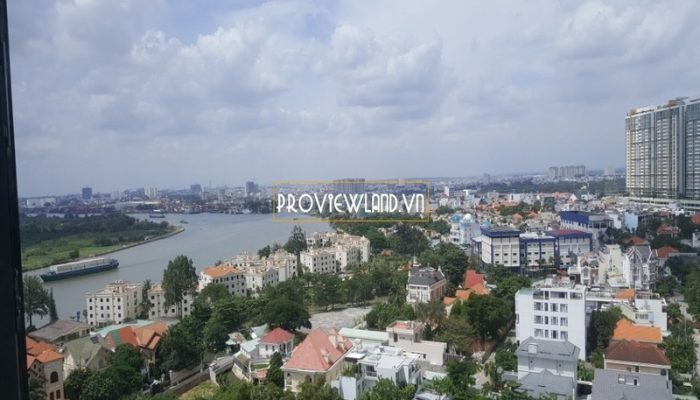 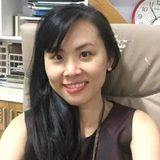 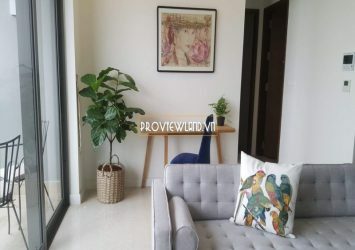 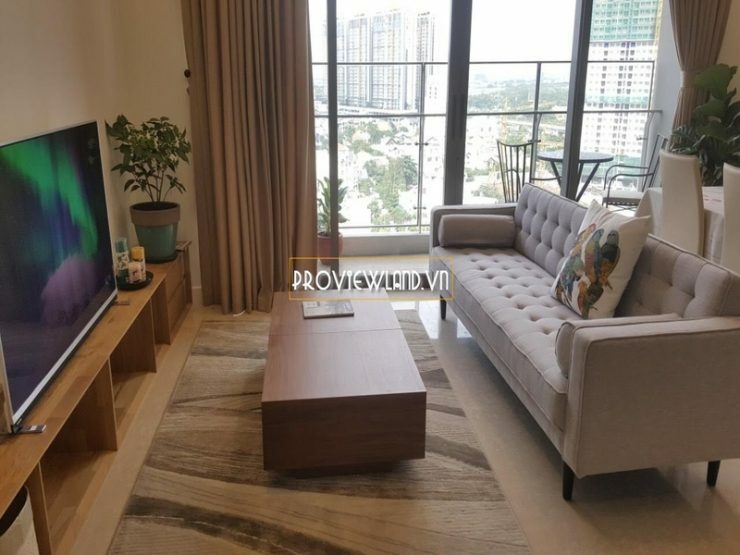 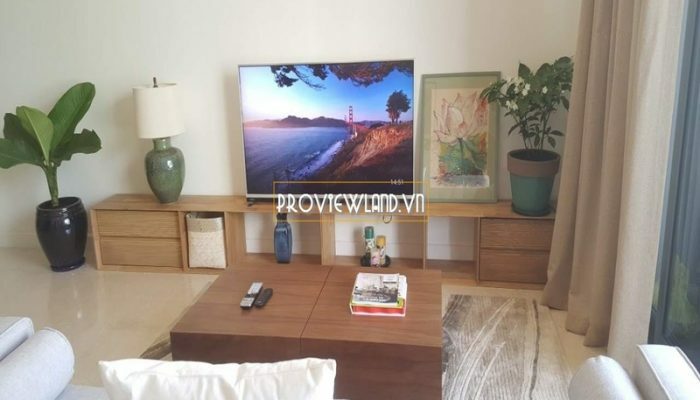 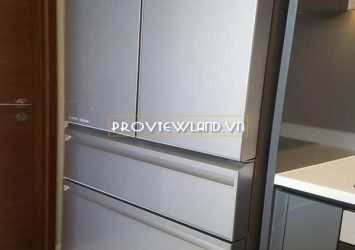 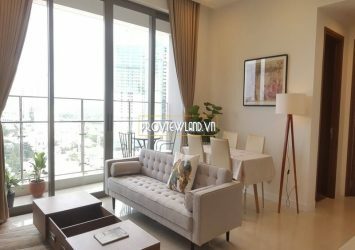 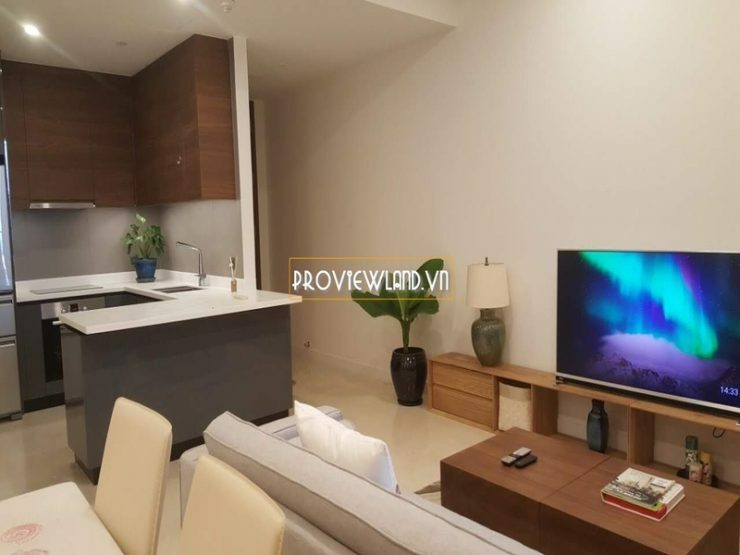 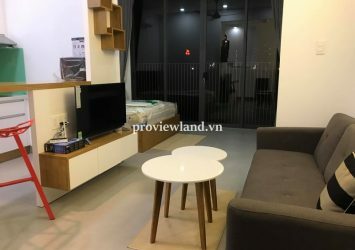 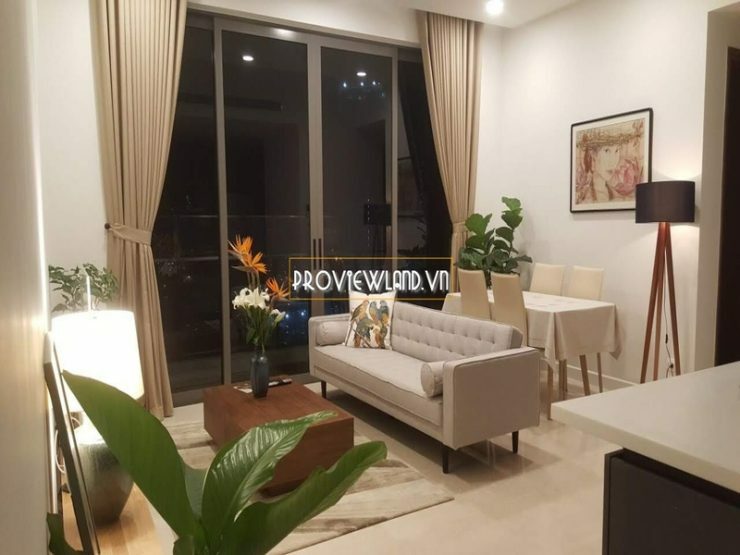 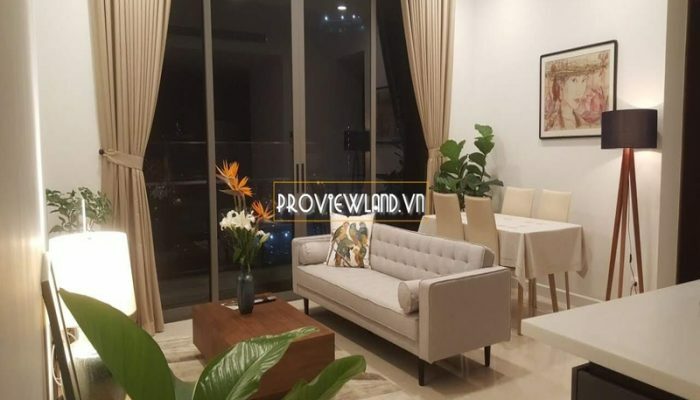 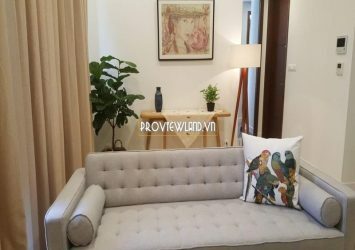 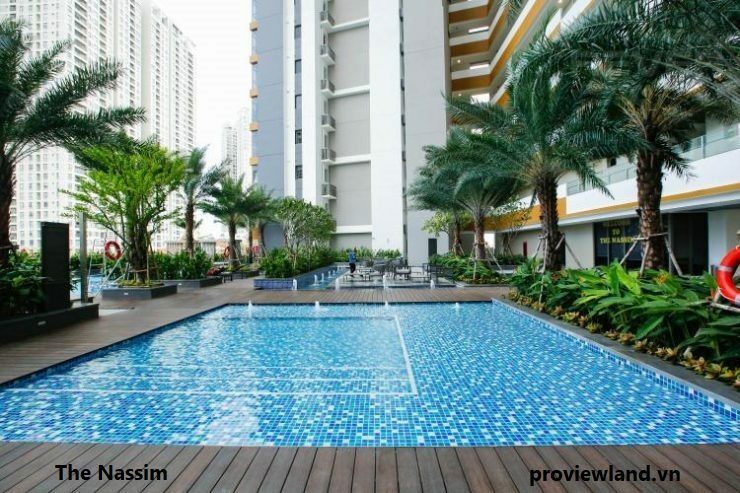 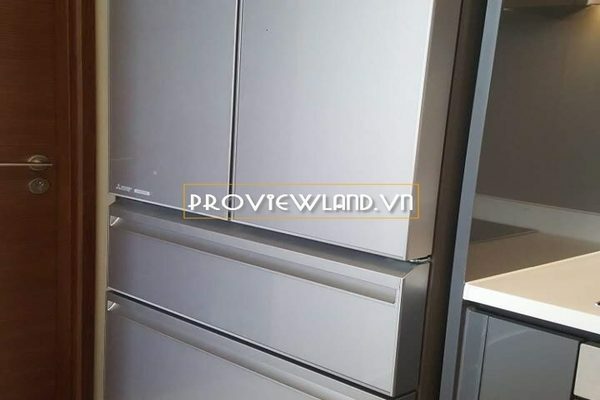 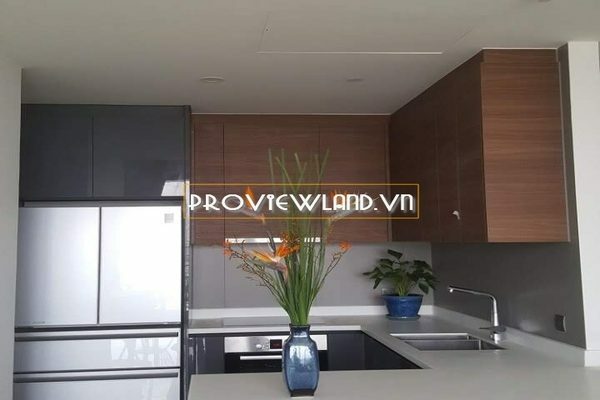 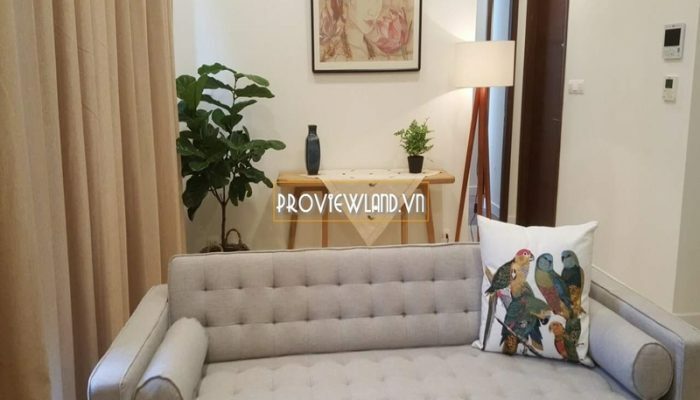 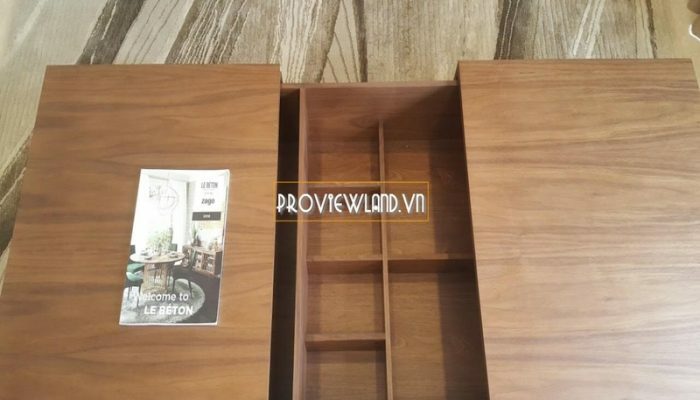 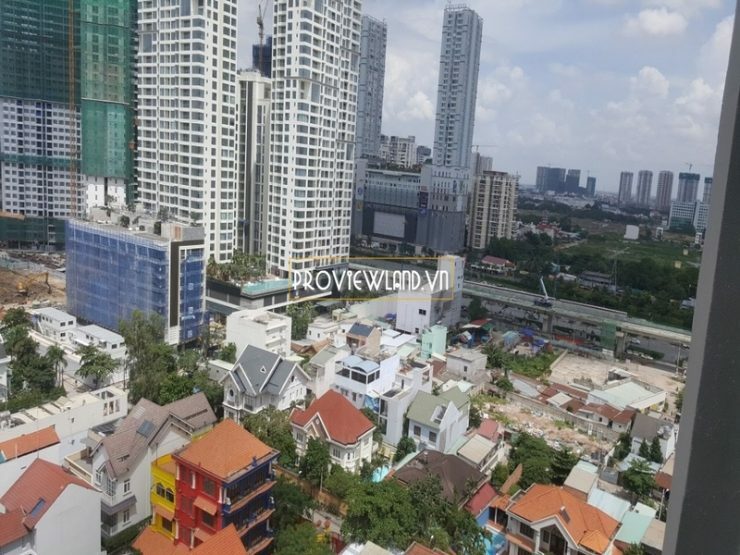 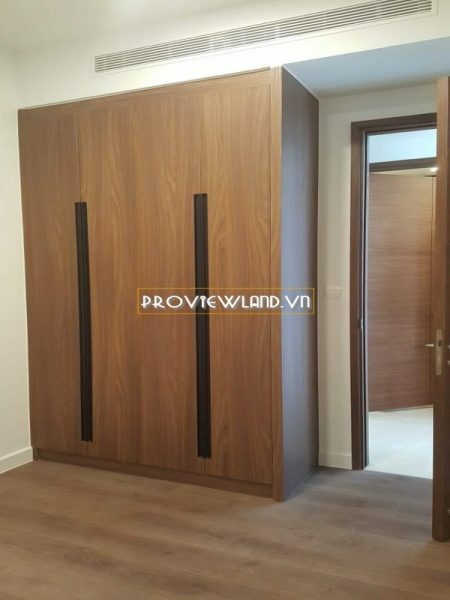 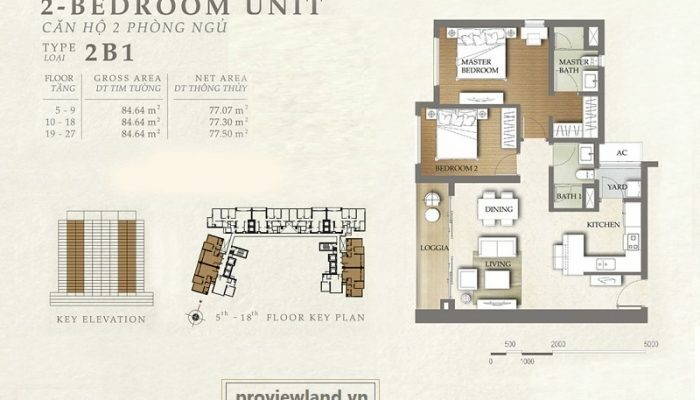 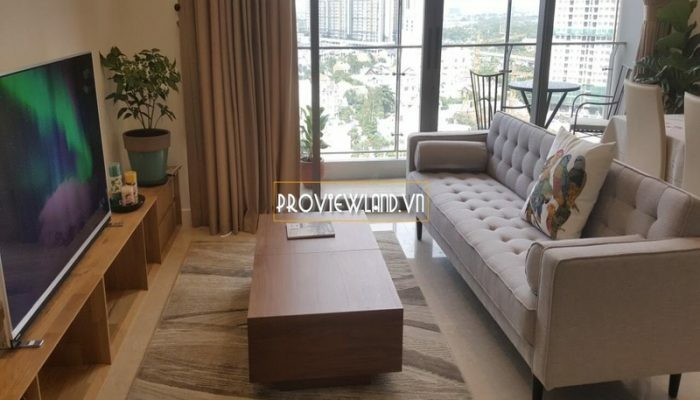 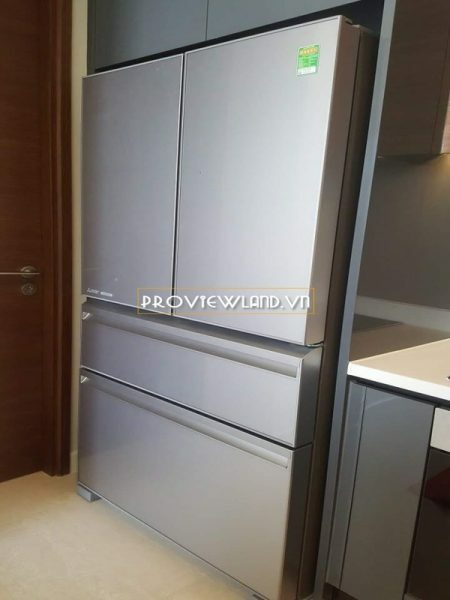 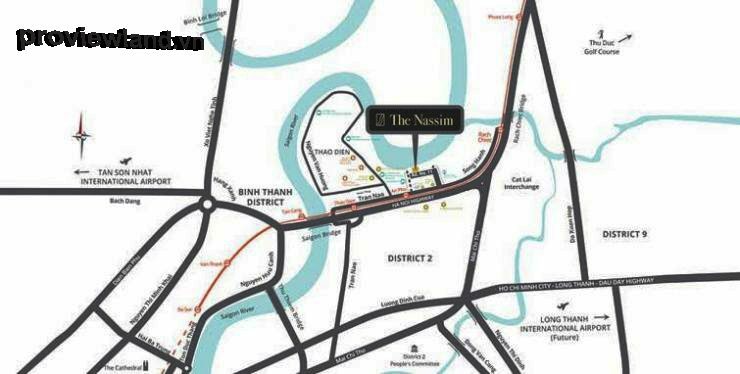 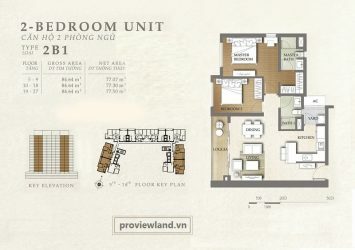 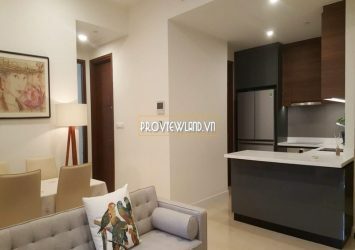 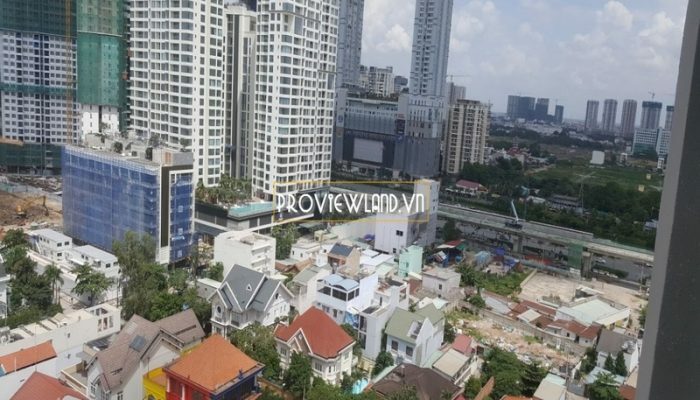 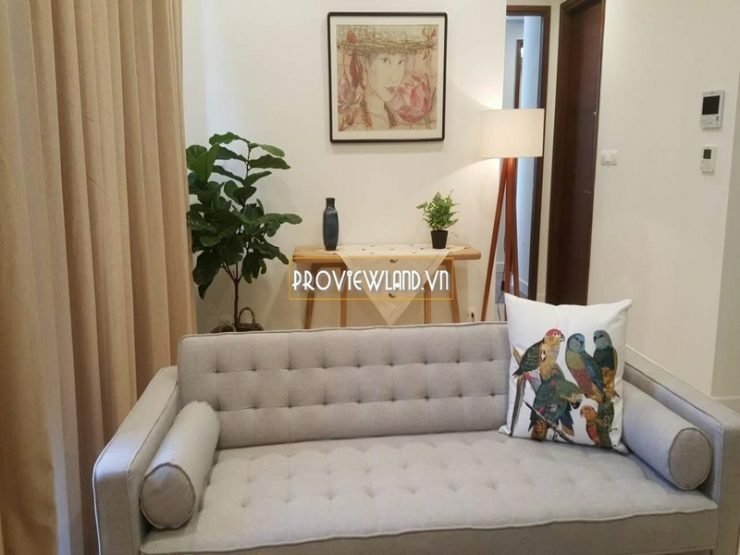 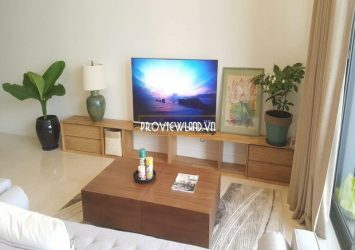 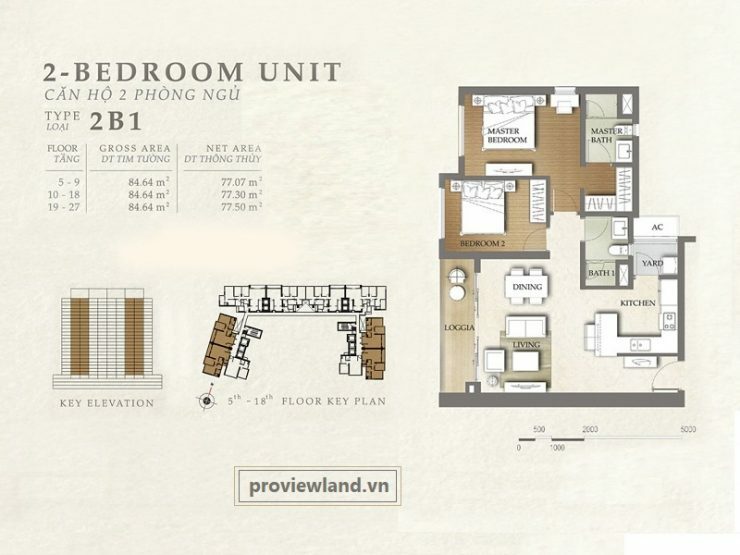 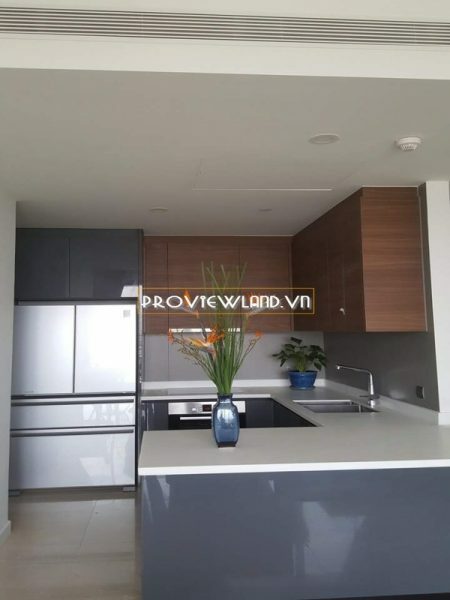 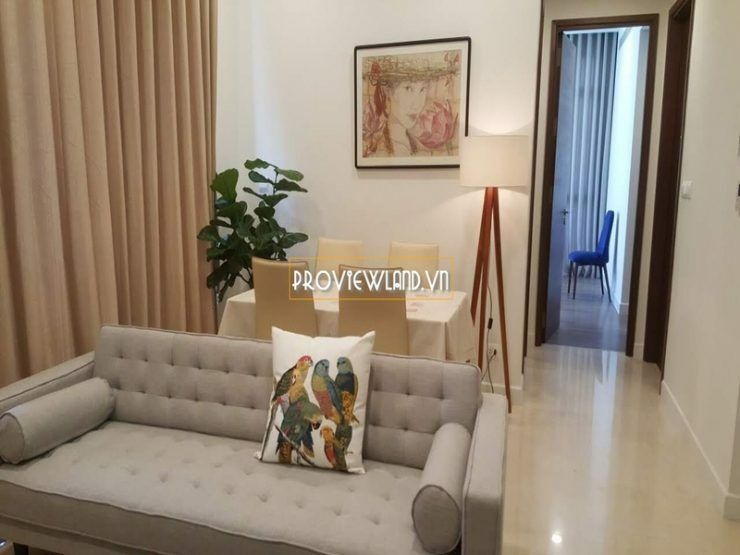 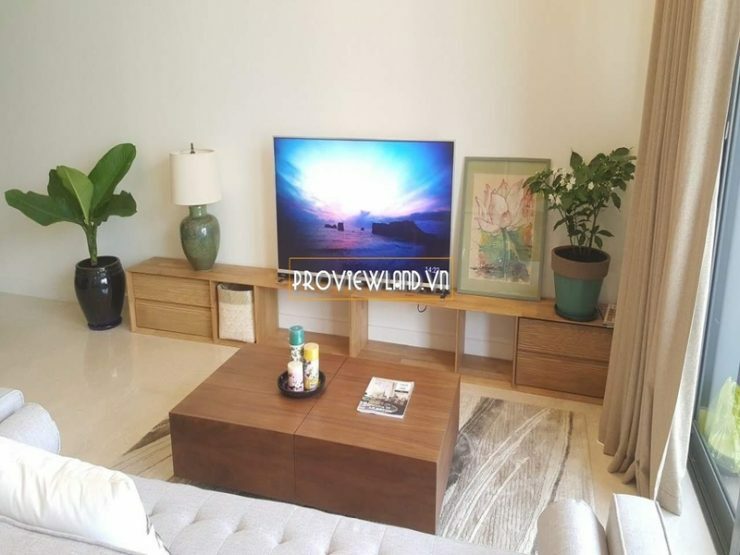 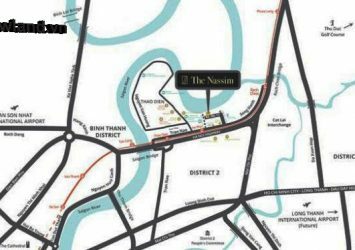 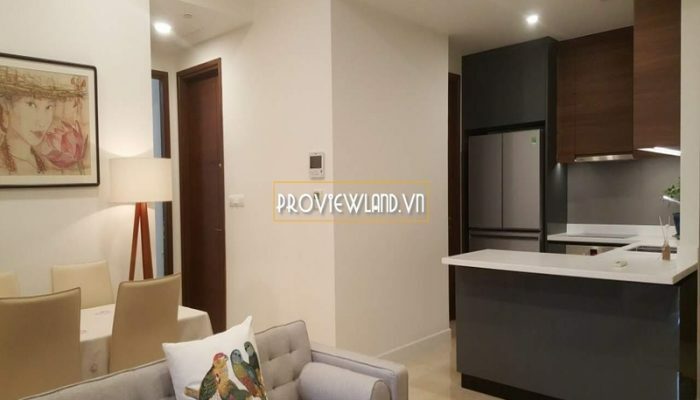 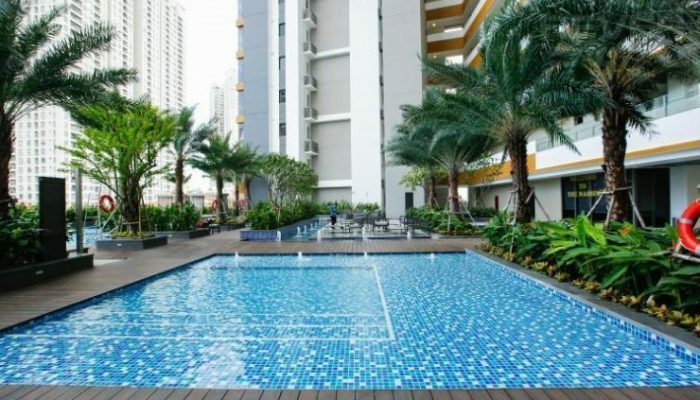 Need for rent apartment The Nassim Thao Dien is fully equipped with high quality and luxurious furniture. 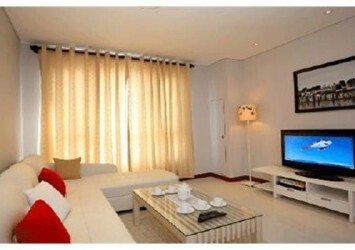 Architecture consists of 2 bedrooms, 2 bathrooms, living room, dining room, kitchen. 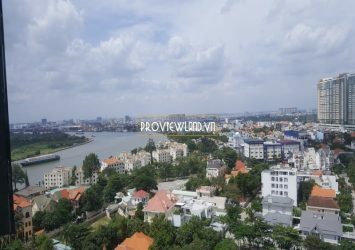 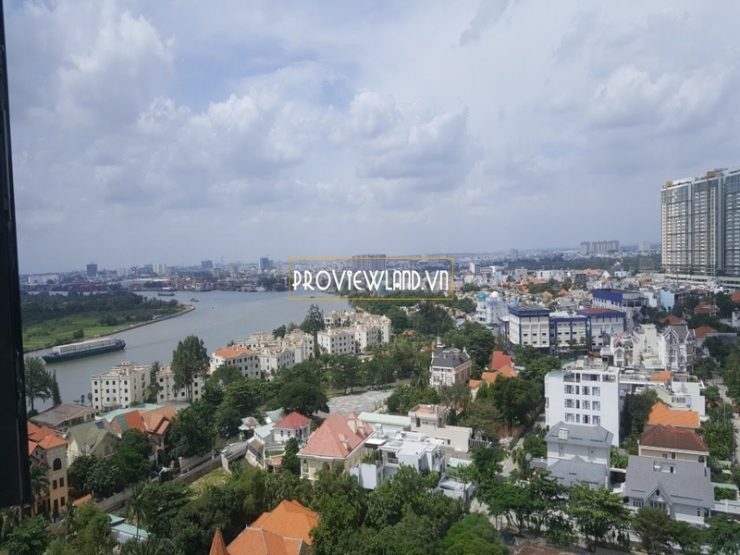 Apartment for rent with area of 85m2, with large balcony, river view. 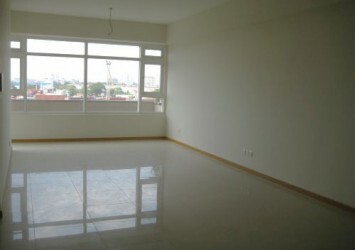 Rental price: $ 1,500 / month – Included fees.